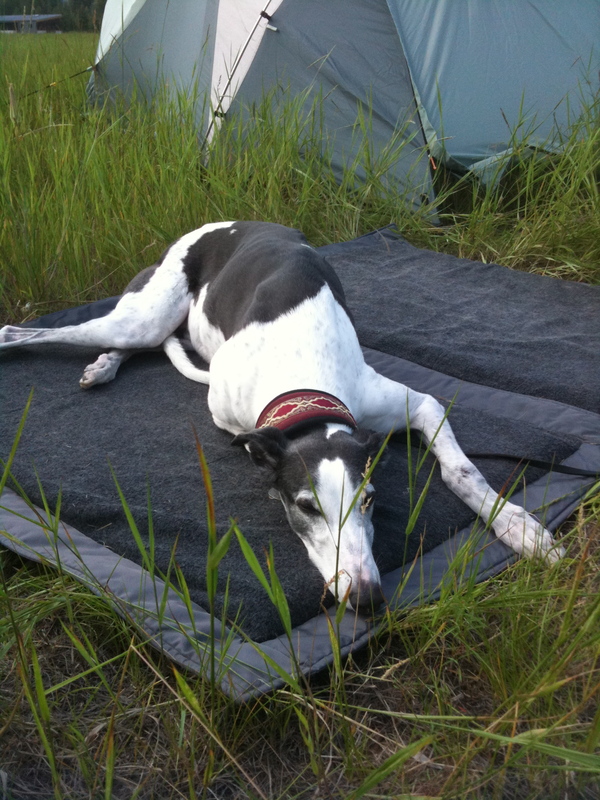 What is the future of the greyhound if racing ends? There’s an excellent article about that in the current issue of “Celebrating Greyhounds” magazine. Both sides of the racing industry weigh on the current state of greyhound racing in this article. This entry was posted in Uncategorized and tagged animal welfare, dogs, greyhound racing, Greyhounds, Methow Dog, treats. Bookmark the permalink.